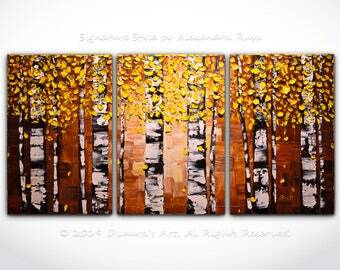 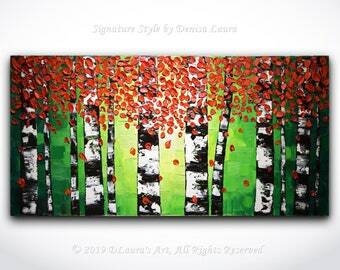 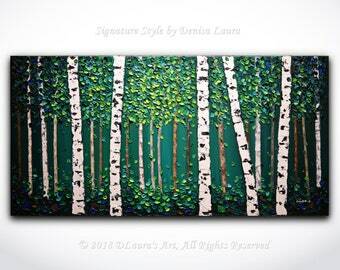 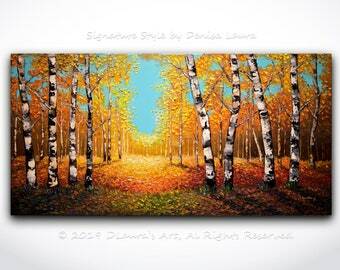 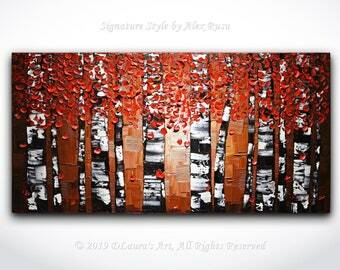 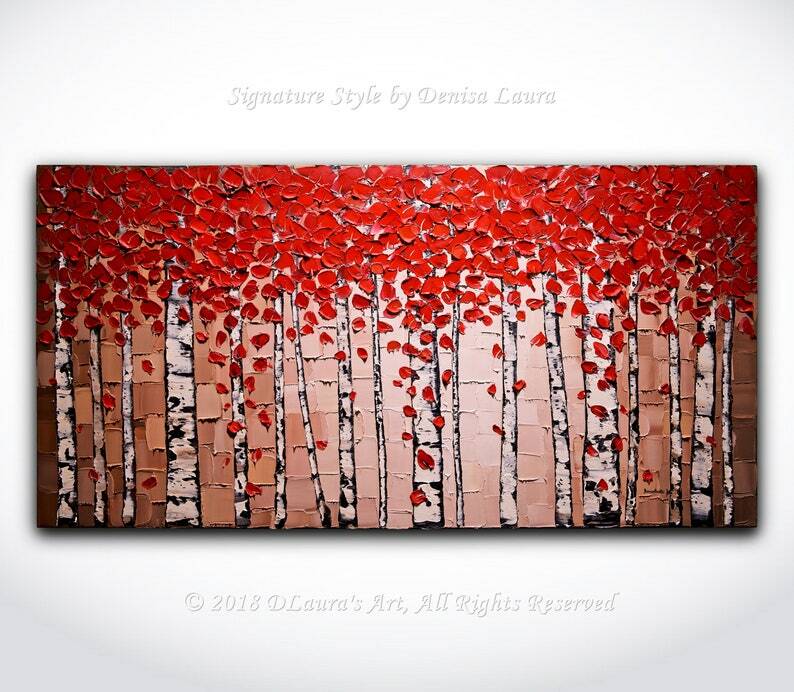 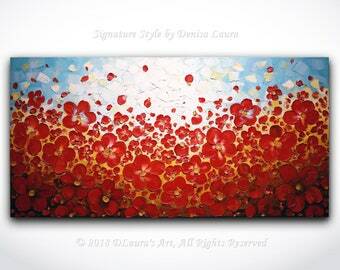 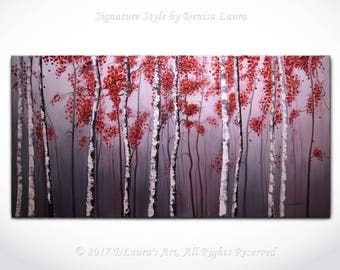 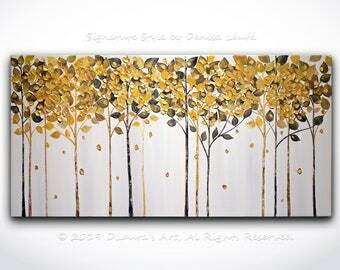 Birch Trees Landscape, an original and handmade Modern Abstract heavy textured impasto landscape fine art by Denisa Laura, made in oil with palette knifes. 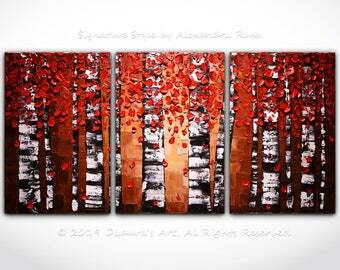 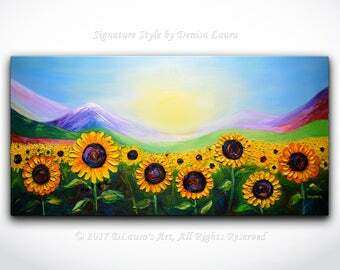 It's simple... modern piece of art, a 3d look landscape, bringing a splash of color in your home. 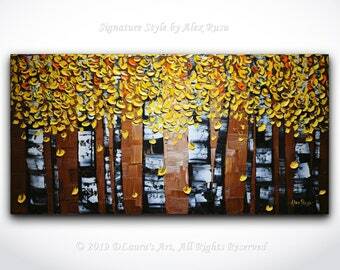 Finished with a protective layer of varnish. 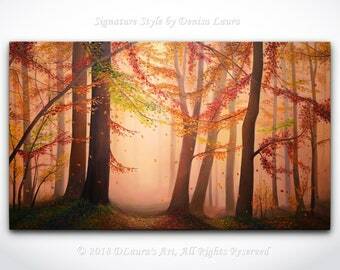 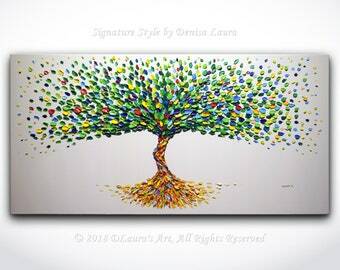 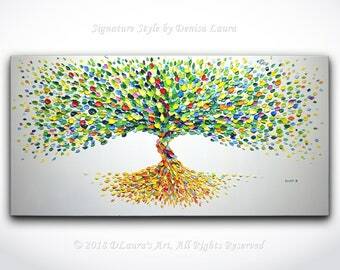 - Signed and dated on the front and back by Denisa-Laura Doltu.